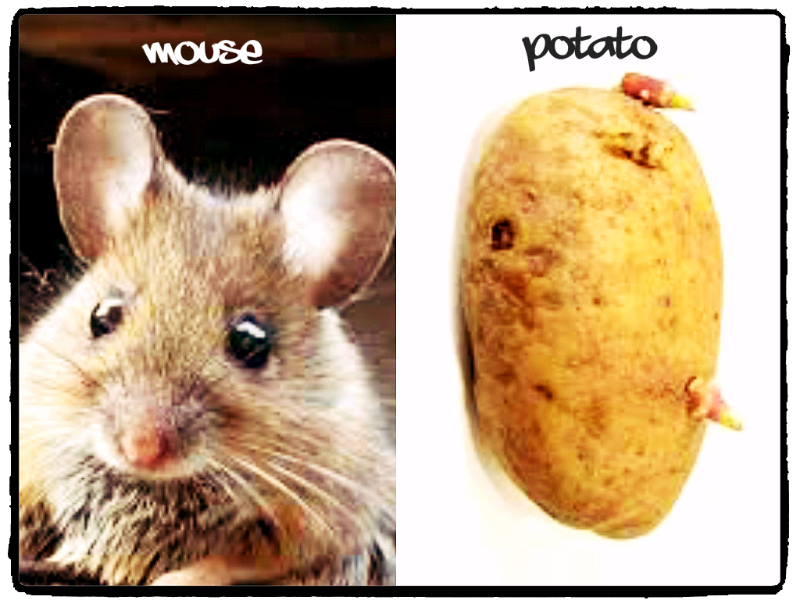 I AM A MOUSE POTATO. My eyes spend the majority of their working days staring at a small screen, gradually getting more and more sleepy. Not only that, but it makes my head go thick and fuzzy. Then, when I get home, I curl up with my ipad or laptop and mouse potato myself some more, whilst sat in front of another screen, the TV (he’s called Sammy). This is not good. Give it a try and see if it helps you feel a bit less like a mouse potato. I’m the worst one for following my own advice, but please excuse me while I enjoy some fresh air during my lunchtime stroll.